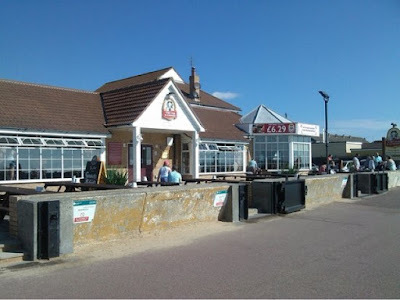 At the end of July we had a little road trip south to visit some friends in Great Clacton, we stayed in the Travelodge in Clacton-on-sea which you can read all about here. 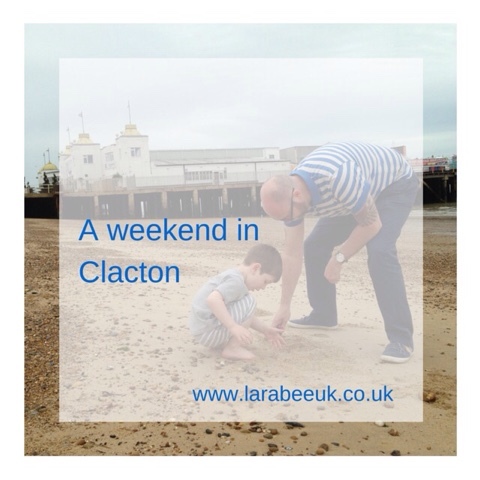 Great Clacton is a lovely little seaside town that we are very fond of, a very different, more laid back sibling of Clacton-on-sea, the weather is usually really good when we've been and we've always had a great time. 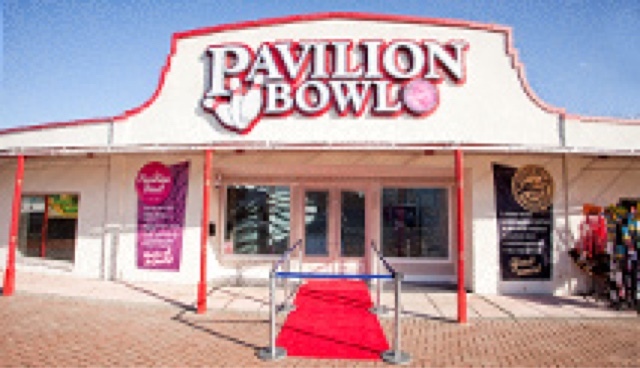 Clacton is going through a major rejuvenation at the moment and we noticed a huge difference since the last time we visited about 3 years ago. 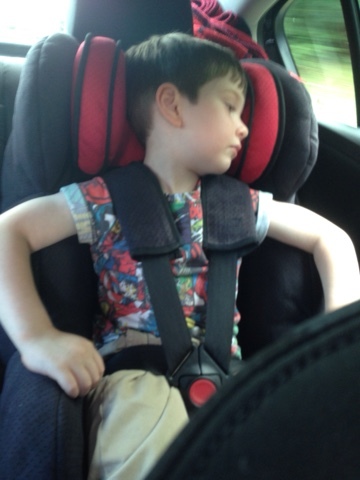 We set out at lunchtime and despite it being over 25oC and promises for a lovely warm weekend, T insisted on having his 'car blanket' over him as he was cold from the AC. We packed up the car with our bags, supplies (wine and crisps!) 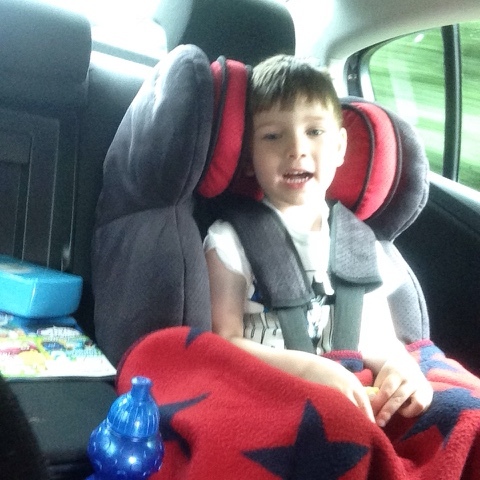 wellies and lots for T to do on the way! Our journey was very smooth, but travelling Thursday morning, we expected it to be. We arrived at our friends around 3pm to glorious sunshine and sat out in the garden until the early evening when we decided we'd better go and check into our hotel! After checking in and unpacking we went back to Danny and Pat's and had fish and chips in their conservatory, when we'd fishised we threw the remains out for the seagulls who we watched swooping down in the garden to pick up their scraps! T delighted in watching them and it was lovely to see them up close! Friday morning was warm but risk of rain, after breakfast we risked it and went down to the beach, we spent a good hour and a half playing on the beach before the light drizzle started so we made our way onto the pier where we met our friends. If you like buzzing machines, flashing lights and slot machines then piers are for you! Personally I'm not that fond but I do love walking along a pier, soaking up the atmosphere and people watching. 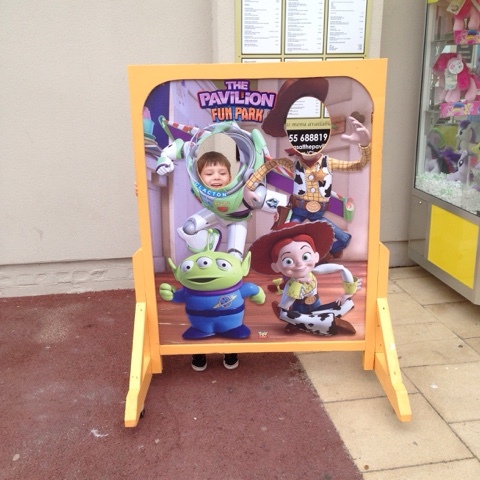 We popped to the end of the pier for a cup of tea, T went on a motorbike ride and wanted his photo taken as Buzz Lightyear! 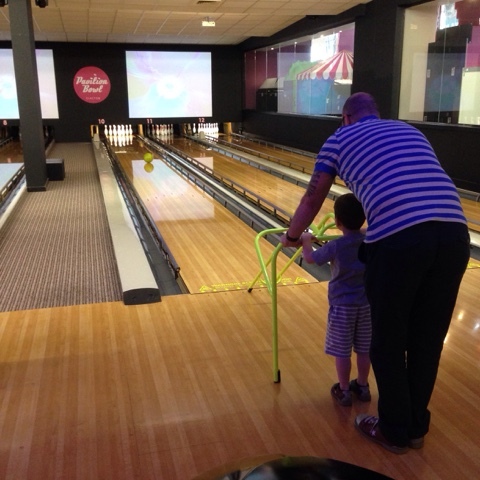 The rain was falling harder by this time so we thought we'd go into the bowling alley, it was Danny and Pat's first time bowling so T had great delight in 'showing them how to do it!' At £3 each for a game we were astonished how reasonable this was, last time we went at home it was £7 per person! The bowling alley was recommended to us by our hotel receptionist Lorraine, who told us a few places we could go if it rained. After bowling, we strolled down to Danny and Pat's car, we walked with umbarellas along the prom and through the pretty little gardens along the way, of course T had to sit down in each of the shelters which were beautifully maintained and litter free. We drove along to The Martello, Toby carvery for lunch, lunch was delicious! T had a massive plate which no-one expected him to eat, he demolished it and still had room for brownie and ice-cream I really enjoyed my plate of vegetables and veggie Yorkshire pudding and stuffing. Within half and hour we were all stuffed and needed an afternoon nap! By this time it was pouring, Danny and Pat dropped us off at our hotel and we made arrangements to visit them that evening for cheese and biscuits and a drink. Because we'd paid for the wifi at the hotel the 3 of us settled down on the bed to watch a film on the iPad (through sky-go) it wasn't long before we were all sleeping off our mammoth carvery lunch! After a nap, T had a bath, I took a phone call from work and K watched a bit of tv. It was nice just relaxing with no agenda. We made our way to our friends for our last night in Clacton, it was my turn to drive, next time we think we'll book a cab for the short difference so we can enjoy a drink with Danny and Pat together. We had a lovely evening chatting, watching T interact with our friends and generally having a lovely relaxing evening. The rain was still pouring but it was quite nice sitting out in the conservatory with the doors open as it was still incredibly warm. 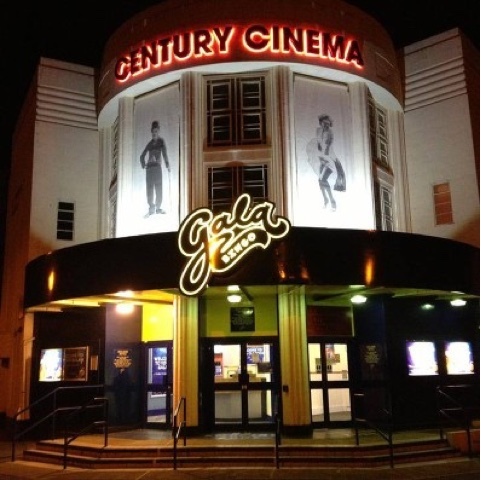 We ended our stay with a trip to the century cinema, our lovely turn of the century cinema was replaced years ago with bit flashy multi screen complexes so it was lovely to go to a more traditional cinema like those from our childhoods. 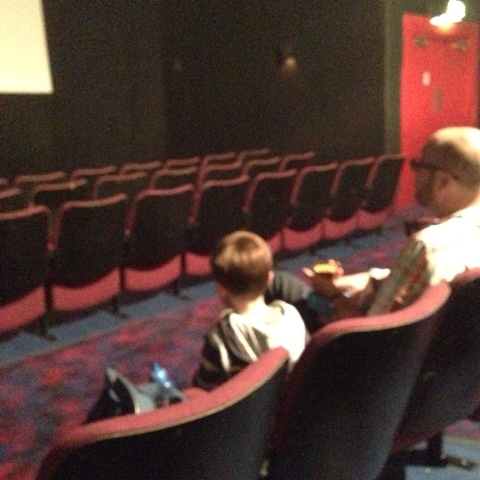 The cinema cost £3 each for The Hubs and I and T was free despite it being a Thomas and friends film! Including popcorn our mornings entertainment was under £10! We are used to paying almost that per person! We ended our trip by visiting Danny and Pat on the way home to say goodbye, the weather was starting to pick up again but we had such a lovely few days we didn't mind. As you can see, he's not so enthusiastic for going back home! He sulked and wanted to stay! The drive home was smooth and event free and by late afternoon we were in a local restaurant tucking into a late lunch/early dinner. 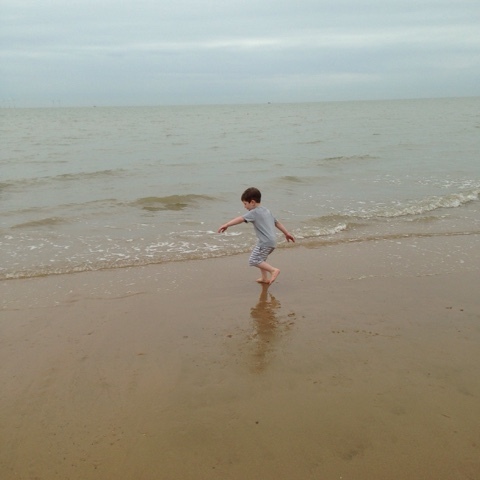 We had a lovely time in Clacton which is such a contrast from where we live, it's nice for T to enjoy all the fun of a traditional seaside town, like we used to as children.